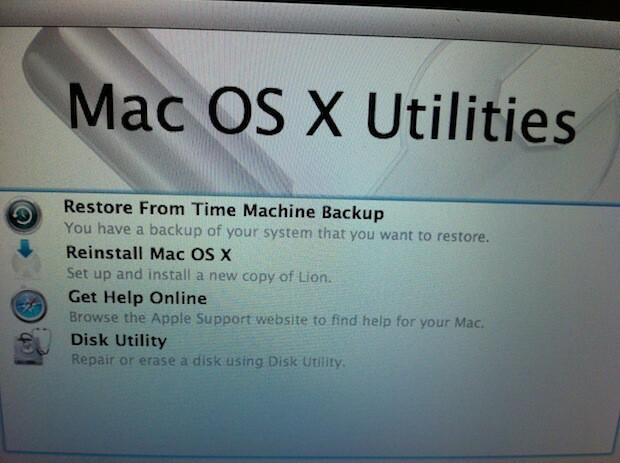 Mac OS X Lion recovery partition. Apple’s new Mac OS X Lion adds support for a recovery partition as part of the OS installation and while this may not seem important to most users — it is. Apple is making the tools and resources available to you that will allow you to perform disk repair and recoveries on your mobile Mac while on the road or on your desktop Mac at home. The utilities will be readily available and therefore you won’t have to go hunting for that always elusive DVD or USB stick. This is because the new partition labeled Recovery HD acts just like the DVDs and USB sticks that Apple has traditionally shipped with its computers. You simply press and hold the Option key after starting your Mac. You are eventually presented with a list of the available boot partitions. You use the arrow keys to select the boot drive and press Return. The system will then boot from the selected disk. 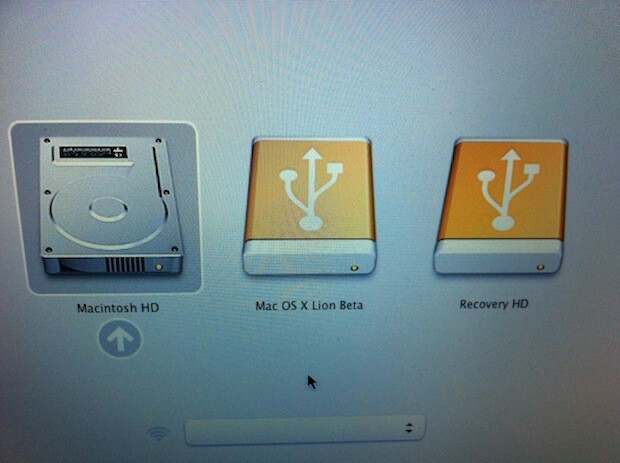 In this instance you would choose the Recovery HD disk to access the Mac OS X Lion recovery partition. It looks like Apple is going to have another blockbuster OS release later this year. I don’t know about you, but I cannot wait until Lion hits store shelves (virtual or otherwise). Check out more photos after the read link. Mac OS X Lion recovery partition offers Mac OS X utilities front and center. 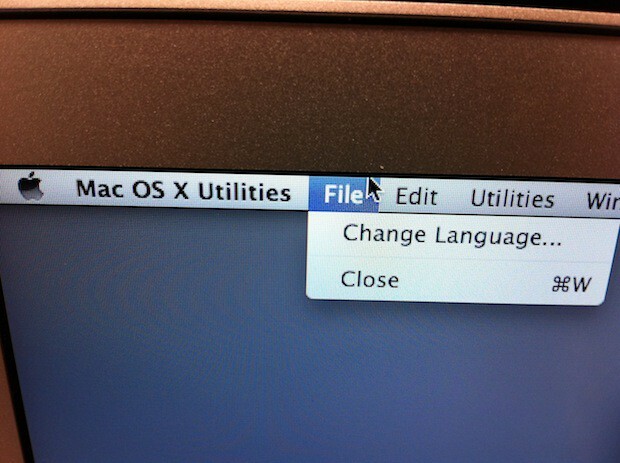 The Mac OS X Lion recovery tools allows you to change the current language. 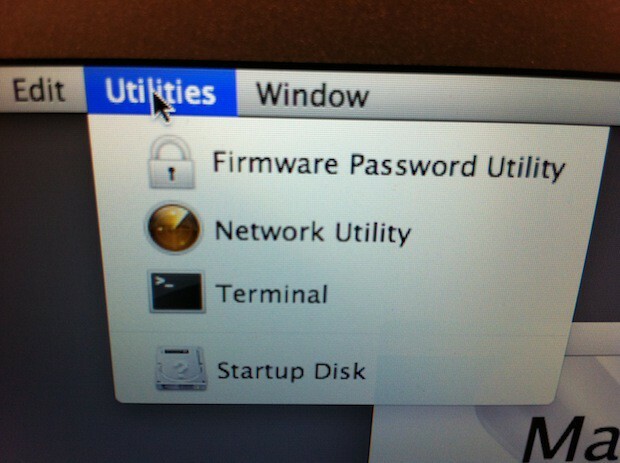 Mac OS X Lion recovery tools grant you access to change the Firmware Password, access shell and network tools, and select a Startup Disk. 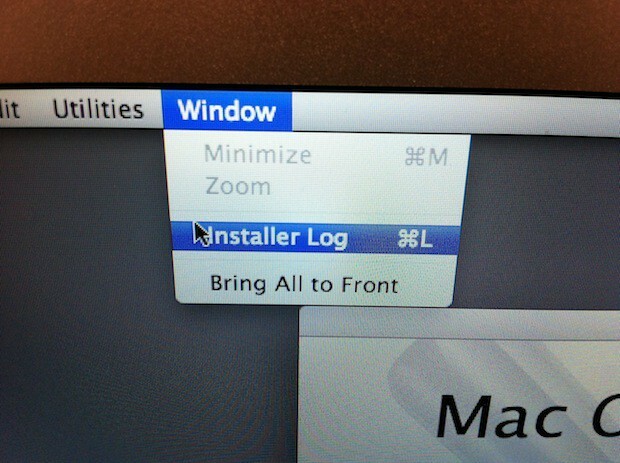 Mac OS X Lion recovery tools allow you to view the Installer Log.